2016 Ford Mustang – Updates! The 2016 Ford Mustang model builds on the 2015’s success with innovative new technologies like SYNC3, as well as new packages that make a personalized style statement. Exterior styling honors Mustang heritage with thoroughly modern execution. Inside the 2016 Ford Mustang, the aviation-inspired cockpit puts driver information and controls right where they should be. Key design features include low roof height and wide body. A wide rear track makes an aggressive stance. The 2016 Ford Mustang also features a contemporary execution of the signature shark-nose front fascia and trapezoidal grille. Additional exterior features include HID headlamps with LED signature lighting, a steeply raked windshield and rear glass for a sleek profile and sequential LED tri-bar turn signals. 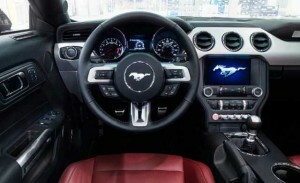 Interior features of the 2016 Ford Mustang include classic, double-brow instrument panel. This incorporates a hidden-seam design with premium materials. Aluminum trim is also available. The interior also includes a unique instrument panel badge with the galloping Pony logo and the words “Mustang?Since 1964”. 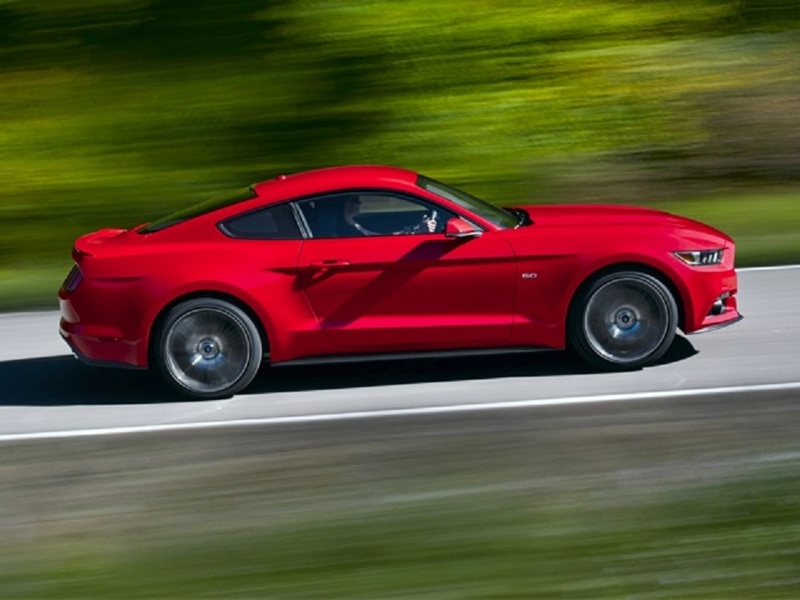 What’s new for the 2016 Ford Mustang? The 2016 Ford Mustang offers so many awesome new options and new technologies. You won’t believe your eyes! But don’t take our word for it. Come test drive a new 2016 Ford Mustang for yourself. We’re waiting for you! 0 comment(s) so far on 2016 Ford Mustang – Updates!